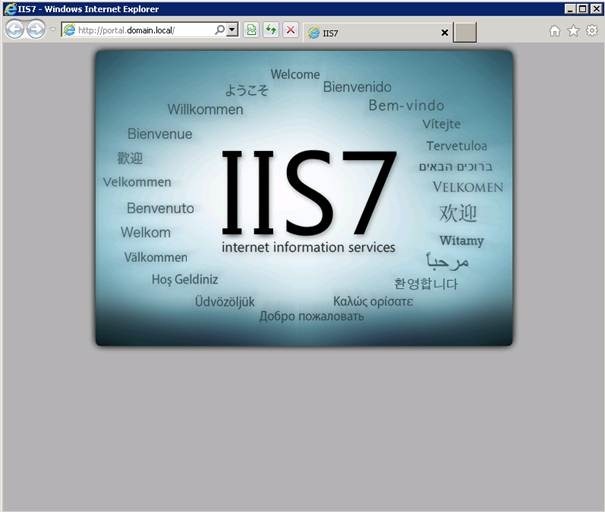 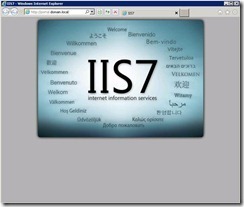 You can redirect http traffic to https using IIS. 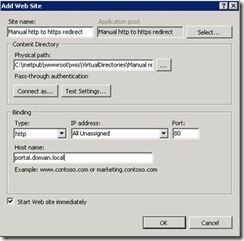 Create a redirect that points to the https version of the site. 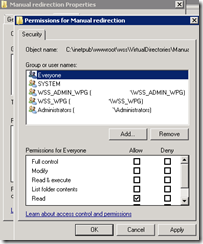 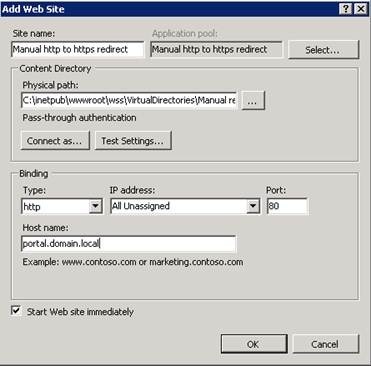 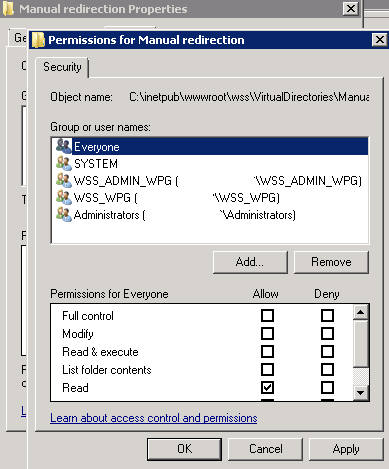 Perform an IIS reset and internal users will be forwarded to the https version and they wont receive errors anymore.